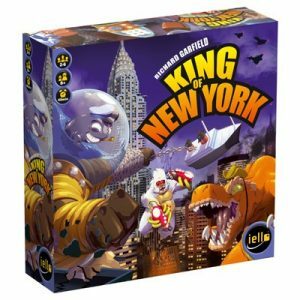 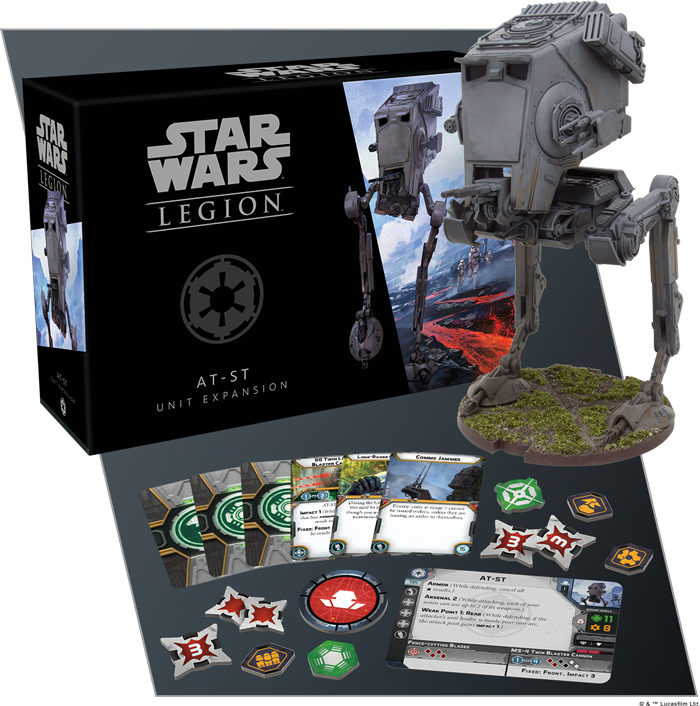 Star Wars Legion AT-ST Unit | Queen of Games de beste, leukste bordspellen en kaartspellen in Oostende kopen aan de goedkoopste, scherpste prijs. 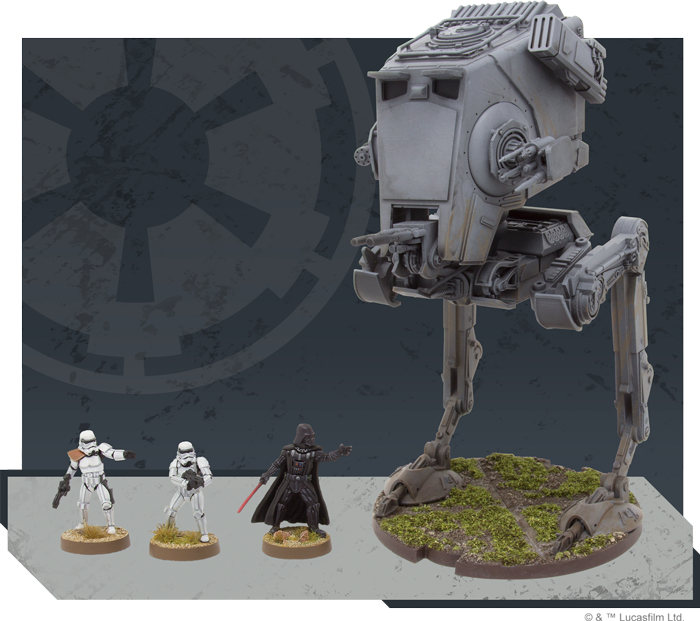 An AT-ST is an awe-inspiring sight to the average foot soldier. It towers above the battlefield, stalking inimically forward on mechanized legs and raining a hail of fire and death from its laser cannons and powerful weapons systems. 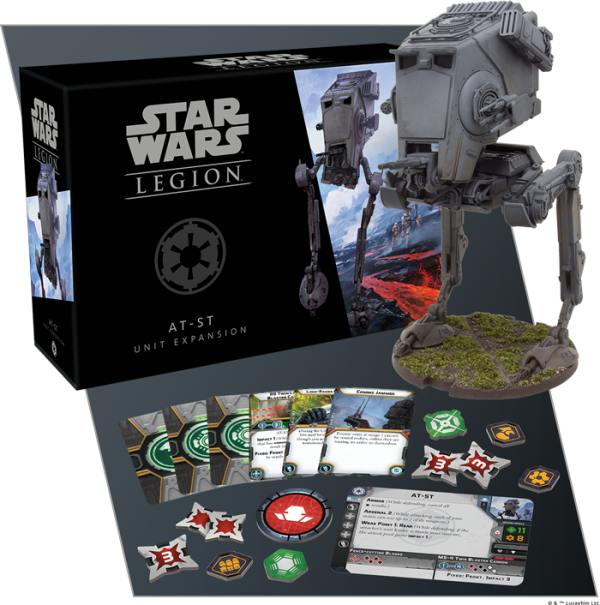 With the AT-ST Unit Expansion for Star Wars™: Legion, you’ll find a single finely sculpted, massive AT-ST miniature, which can be assembled to loom over the battlefield and provide a rallying point for your entire army. 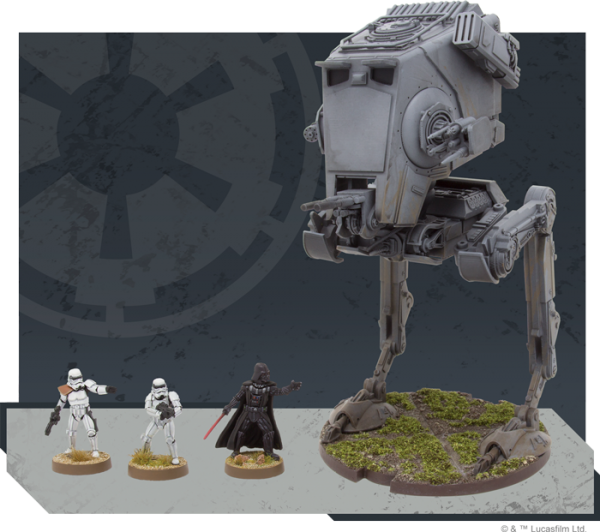 Alongside this beautiful miniature, you’ll find an assortment of all the unit cards and upgrade cards that you’ll need to fully integrate the AT-ST into the Empire’s war machine—and your armies. 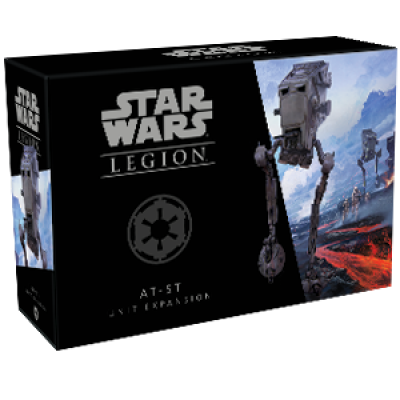 Wees de eerste om “Star Wars Legion AT-ST Unit” te beoordelen Click here to cancel reply.